There have been rumours about a “Netflix for Games” for quite some time. Many think that Game Pass is such a service, but it seems that Microsoft has even loftier plans in mind. 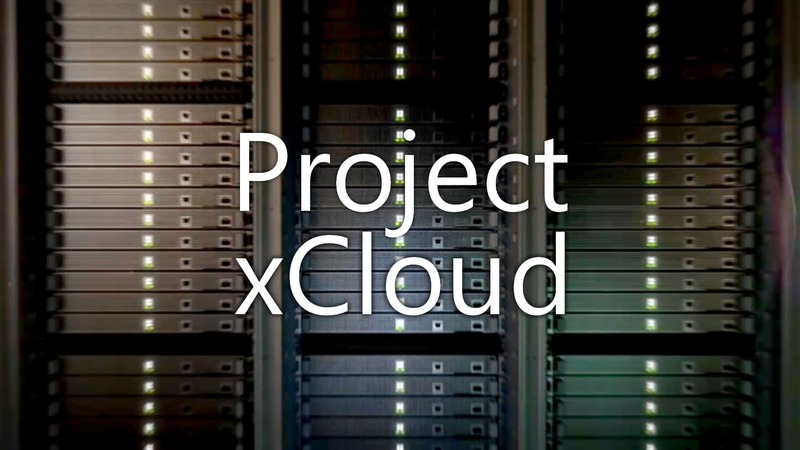 In 2018, the company took an additional step in that very direction with the announcement of Project xCloud. Now Microsoft has splurged a few more details on what exactly the project will entail. Streaming games from the cloud is not exactly a new thing. Nvidia dabbled in it a while back, and PlayStation Now allows subscribers to play select PlayStation 2, PlayStation 3 and PlayStation 4 titles from the cloud. Similarly, Xbox Game Pass works in much the same way, with new technological advancements allowing for games to be played sooner as they are downloaded onto Xbox consoles. Project xCloud, however, wants to do away with any installation altogether. 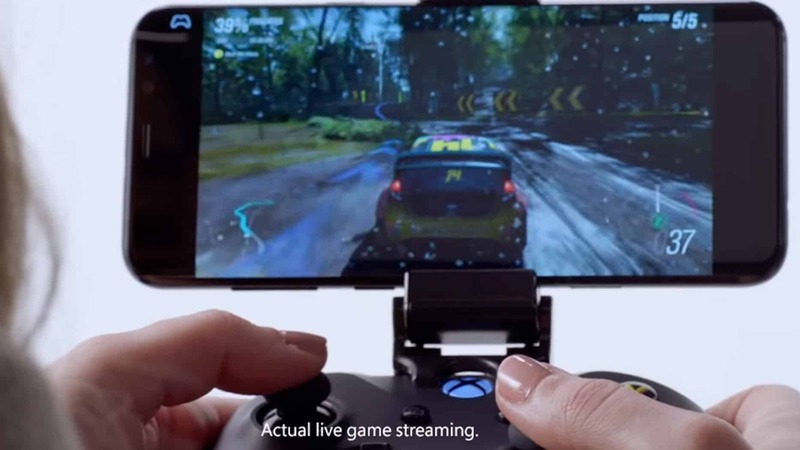 According to KnowTechie, Microsoft’s Project xCloud will build upon traditional game streaming mentioned above and create a “Netflix for Games” – a term that is reportedly used internally by Microsoft CEO Satya Nadella. As opposed to services such as Netflix, which require the end-user to have a 4K TV in order to enjoy 4K streaming, Project xCloud will let the brunt of the work be handled on Microsoft’s side and “its immense network of GPUs, CPUs, and so on”. Users simply need a good internet connection and an Xbox console. Nadella states that Microsoft has a “huge back catalogue” of games, which allows them to have “as much [of a] shot to built a subscription service as anybody else”. He also states that Microsoft has a structural position when you consider they have “both a console business as well as a PC business”. In a way Project xCloud hopes to offer the best go at true cloud gaming, versus even the likes of Nvidia. In a report by Business Insider, it has been revealed that Project xCloud is possible thanks to new customisable blades coming to Microsoft’s mass cloud computing service, Azure. 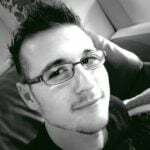 This will allow the Azure servers to host component parts of multiple Xbox consoles, as well as the associated infrastructure supporting them. Thanks to this new advancement, users will be able to connect Xbox controllers on supported devices via Bluetooth or play Xbox games on a device with its own controls. Think iPhone, Android, or even Linux machines. While promising, Microsoft has a lot of trials ahead of them. The fact that the service is being detailed the way it is, however, proves that it may be further along than we have all originally anticipated. Microsoft says that trials for Project xCloud are set to roll out later in 2019. Awesome Ster Kinekor Entertainment Festive Deals are not to be missed!